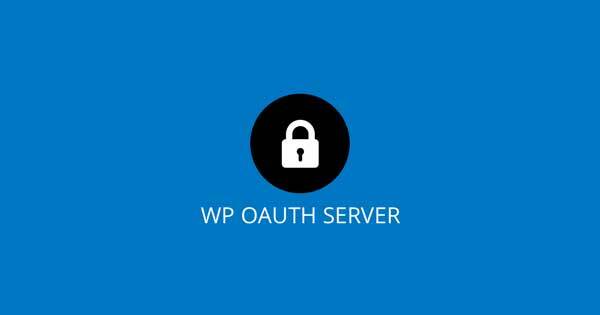 The developers of WP OAuth Server at Dash10 Digital have decided that the CE version of WP OAuth Server is branching to far from the main project. This is resulting in multiple versions that are not compatible with each other. The next release is set for Oct 23rd, 2017. This version will be 3.4.3 and will be in sync with WP OAuth Server Pro. Both plugins will be updated in sync and will allow for better upgrade experience. With this new major update, there will be new filters, actions and core functions that will be introduced to all our user of the CE version. This will also allow for better experience when browsing the documentation. Users of the CE version will see a new updated admin interface that allows for smoother administration of the OAuth Server. There will be new options in the WordPress admin page that were only available for Pro users. New endpoints will be introduced as well allowing for better endpoint experience. Limitations on use of users, clients and grant types will still be in effect for all CE users. Customers with a Pro license will not experience any disruption in their current setup.